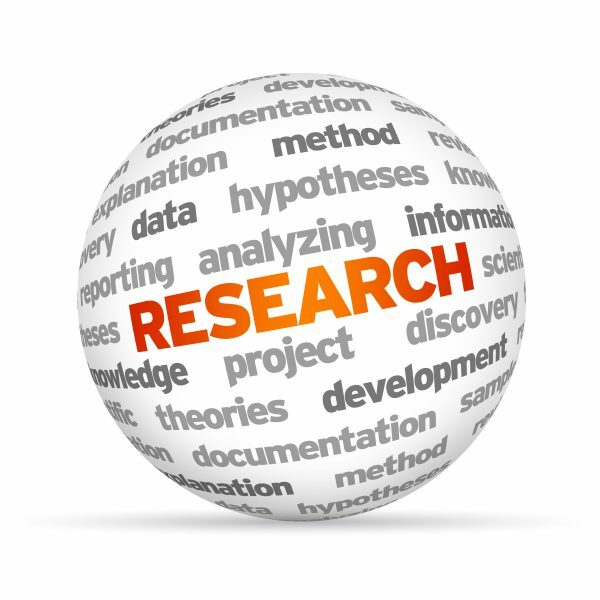 We have some exciting Beyond Addiction research opportunities on the horizon and wanted to tell you about the current research that is underway. York University’s Faculty of Graduate Studies and Knowledge Mobilization Unit have teamed up with KY-WHA and the Beyond Addiction (BA) program to research the long-term efficacy of the Beyond Addiction program. York PhD Candidate in Education, Stacey (Amardeep) Bliss, has recently come on board as a student-intern to collect and analyze data with the newly-organized BA Research team. Other members of the research team include Heather Good from Calgary, Ellen Winofsky from BC, and Dr. Wendy Harris along with our statistician, Richard Casey from Los Angeles. Thank you, all! Our gratitude goes to Brian Rush Ph.D., and Dr. Sat Bir Singh Khalsa Ph.D., who have helped us formulate the research instruments we are now using. Brian worked for over 36 years as a substance use/mental health researcher with the Centre for Addiction and Mental Health (CAMH) and retired to focus on his consulting practice in 2013. Sat Bir Singh Khalsa, Ph.D. has been fully engaged in basic and clinical research on the effectiveness of yoga and meditation practices in improving physical and psychological health since 2001 and is currently an Assistant Professor of Medicine at Harvard Medical School. The research will ramp up in early 2017 and the team will be gathering new data sets from former participants in several locations including Toronto, Owen Sound, Vancouver, and Hornby Island. We are streamlining the research protocols and administration to be used in all Beyond Addiction programs, before and after program completion. Stay tuned in 2017 for updates along the research trail! We look forward to sharing our results with you. Amardeep Stacey Bliss has been an educator in Canada, Japan, Korea, and Croatia. She has taught Kundalini yoga and meditation since 2014. She is currently a PhD candidate in the Faculty of Education (Language, Culture, and Teaching) at York University. 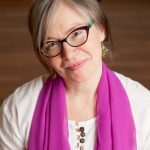 Her interest areas include mindfulness in education, auto/ethnographic research, Levinasian philosophy, as well as transformative education theory and practice. When she is not teaching or doing research, you will find Amardeep perusing the Art Gallery of Ontario, walking the urban cityscape, or playing the symphonic gong.